Talbot Silver offer an extensive range of contemporary classic sterling silver jewellery. Established 14 years ago this family run business sells a wide range of unique silver jewellery pieces from worldwide sources as well as offering individual designs made to order. Talbot Silver celebrate design and craftsmanship in fine sterling silver jewellery. Sterling silver jewellery is synonymous with class and style in the world of fashion. Its versatility and flexibility make it a welcome and useful addition to any wardrobe. 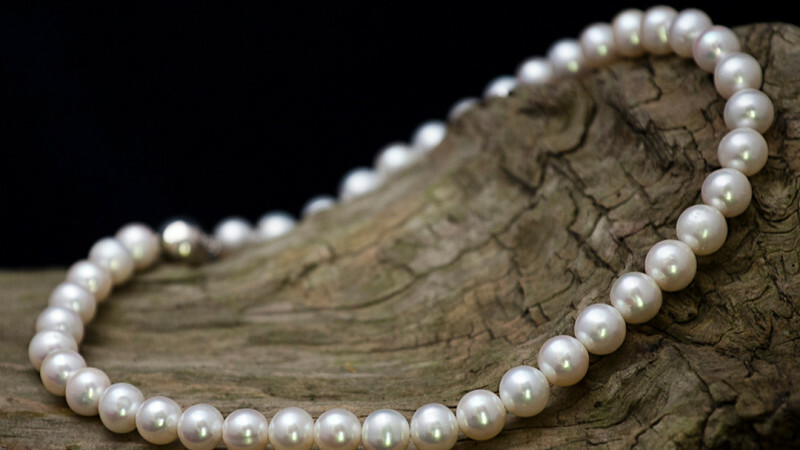 All our jewellery is created from 92.5% sterling silver which is the minimum standard for sterling silver. Sterling silver is non-allergenic and of the highest quality for exceptional pieces that will last a lifetime. An item of sterling silver jewellery also makes the perfect gift to be worn and treasured forever. 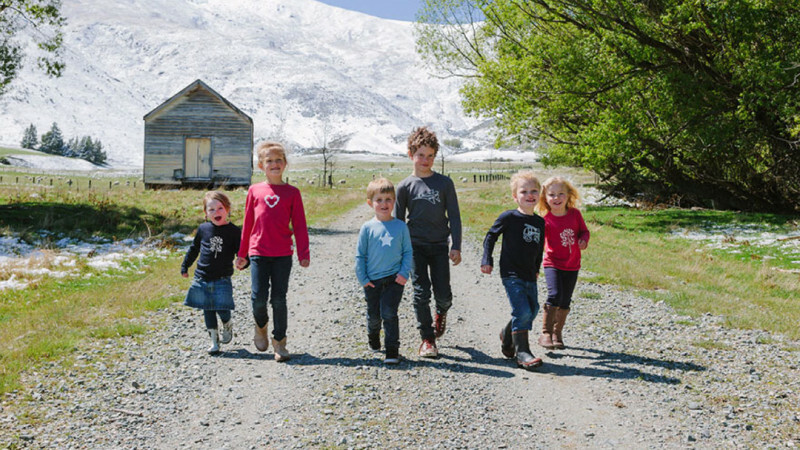 Three Bags Full children’s merino clothing range is made from 100% luxurious New Zealand Zque merino wool. 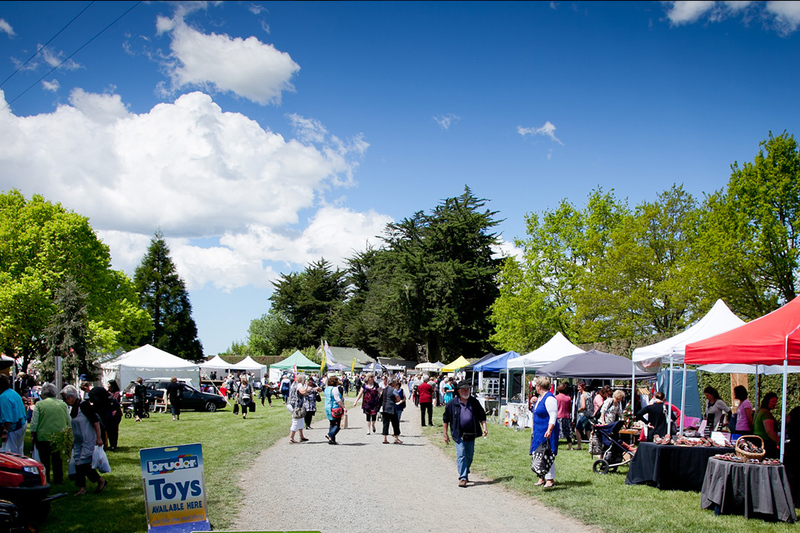 It is made ethically in New Zealand with love and care and designed by busy parents, with other busy parents in mind. For ages newborn to 8 years, our merino clothing range is 100% quality, as well as being gorgeous and practical! We ship world-wide, so for the perfect gift or a practical and stylish addition to your little ones wardrobe, we’ve got all your merino clothing needs covered. The range includes hats to hoodies, long sleeve tops to dresses and much more.